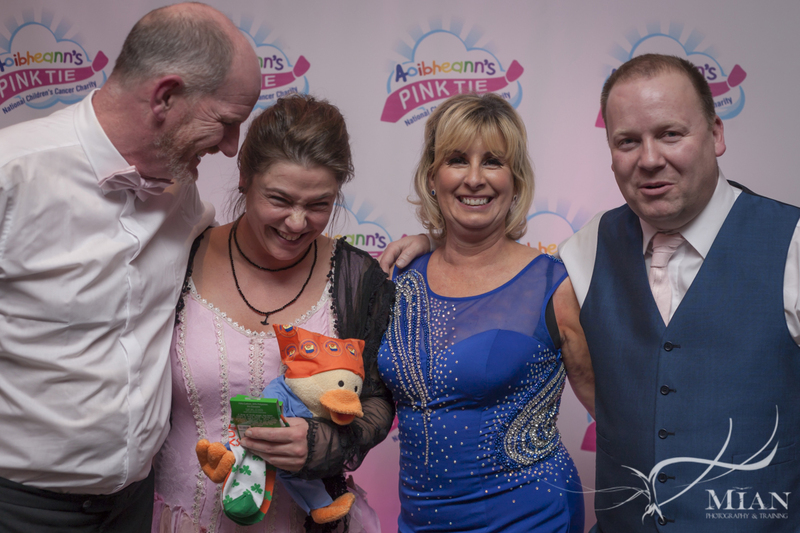 We chose Aoibheann’s Pink Tie as the charity that we would both like to support both personally and professionally where, when and however we can. 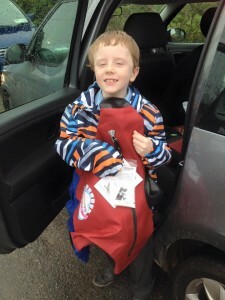 We say we chose Aoibheann’s Pink Tie, when really, it was chosen for us following the Big Viking Picnic in 2015 (click for photo!). We saw the event and bought our tickets immediately, who doesn’t love Vikings? 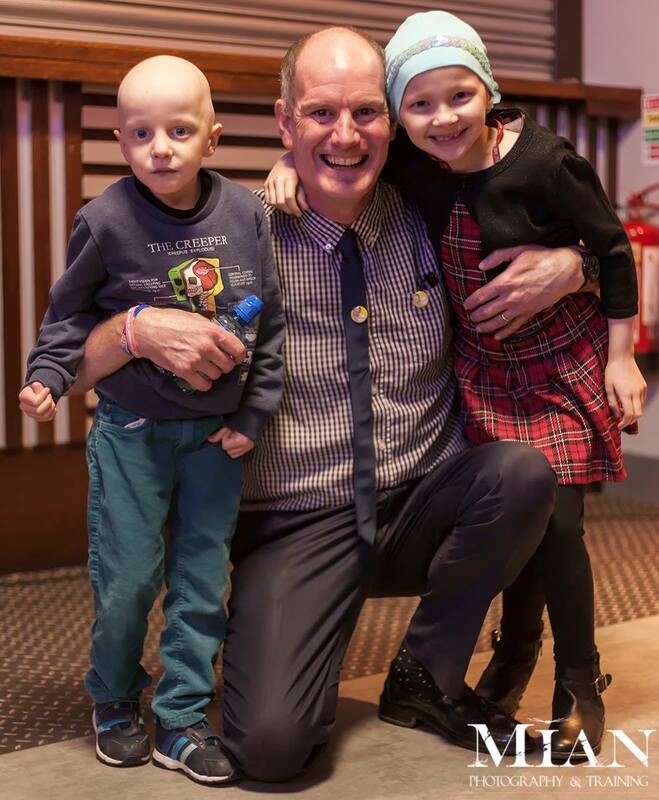 We looked into the charity it was for and on the day, listened to an inspiring speech from one of its founders, Jimmy Norman, who set up APT in memory of his daughter, Aoibheann, who Jimmy and Annmarie tragically lost to cancer when she was just 8 years young. We brought our cameras that day and got some great opportunities to take some photos of all the people who came along to help, support and simply attend. We were hooked on Jimmy and the APT family’s spirit and the ’cause’ for which they’re fighting. 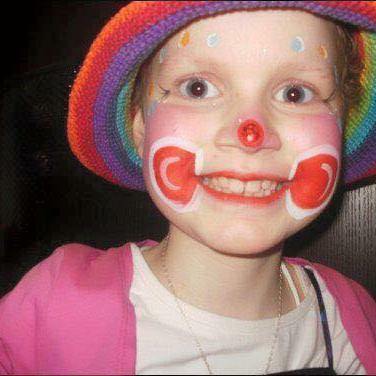 Jimmy & Annmarie’s daughter, Aoibheann. Aoibheann’s Pink Tie will help and offer practical support to the families of children diagnosed with cancer and who are attending St John’s Oncology Ward in Our Lady’s Children’s Hospital. 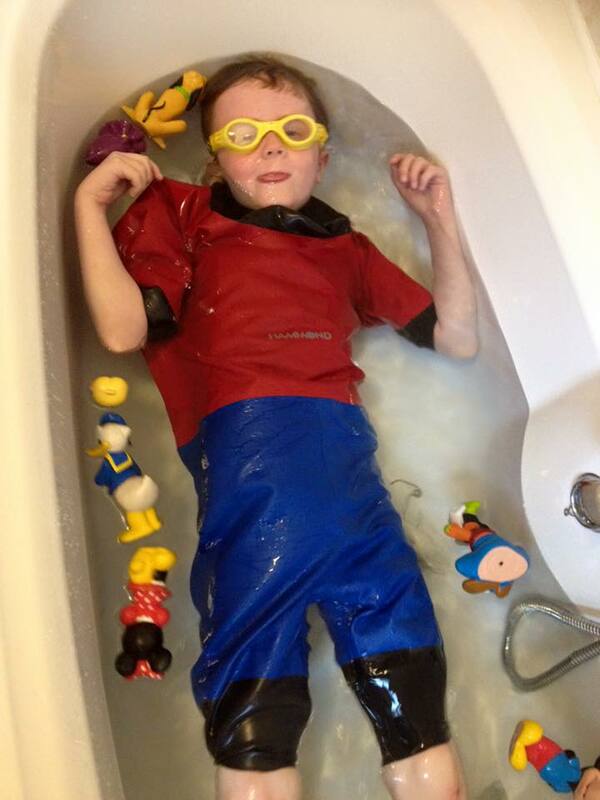 They do inspiring work and we simply can’t gush enough about it – direct support for families, parties for kids (we have the photos from the 2017 Christmas party on our Facebook page), dry suits so that the children can swim and bathe, Lily Pads for their IV poles (click to see more) and so much more! Of course, none of this is possible without support and it is, alas, money that makes the world go around – so, if you would like to help, you can do so in so many ways! There are Pink Rag Ties that you can buy, very stylish, a book that you can buy and you can even simply text Pink Tie to 50300 to donate (text costs €2, minimum of €1.63 goes to APT) and finally, you can go to their donation page (click here!) to see how else you can help or to donate via PayPal. Thanks to Ben’s Mum Deirdre for the photos. For Album 1 – Click here! For Album 2 – Click here! Click the pictures below to visit our tribute pages to Cajsa, Sophie and The Big Viking Picnic! Click to visit the Kajlisart Page for Pink Ties! 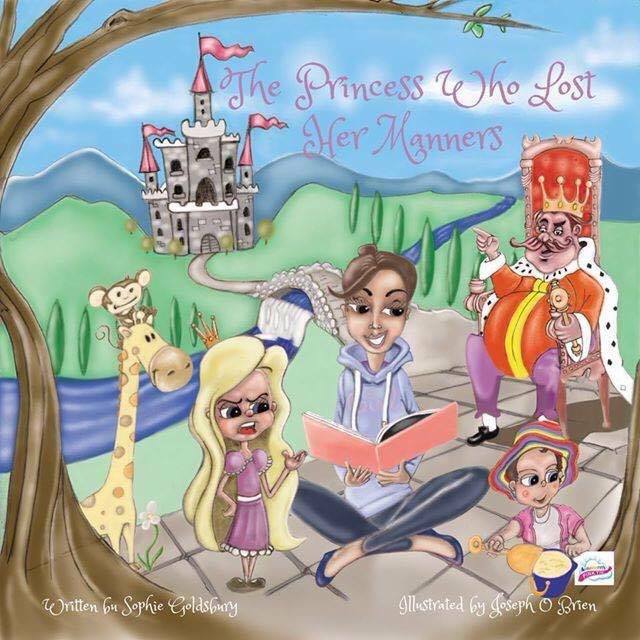 Click to visit “The Princess Who Lost Her Manners” Page! 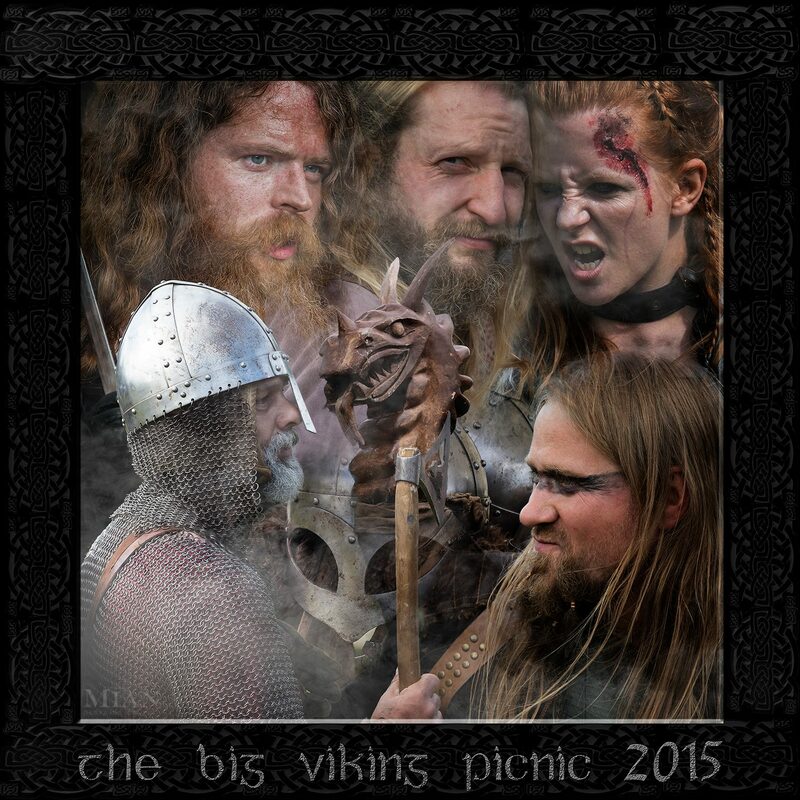 Click to visit The Big Viking Picnic page!